In the heart of Macomb County ? 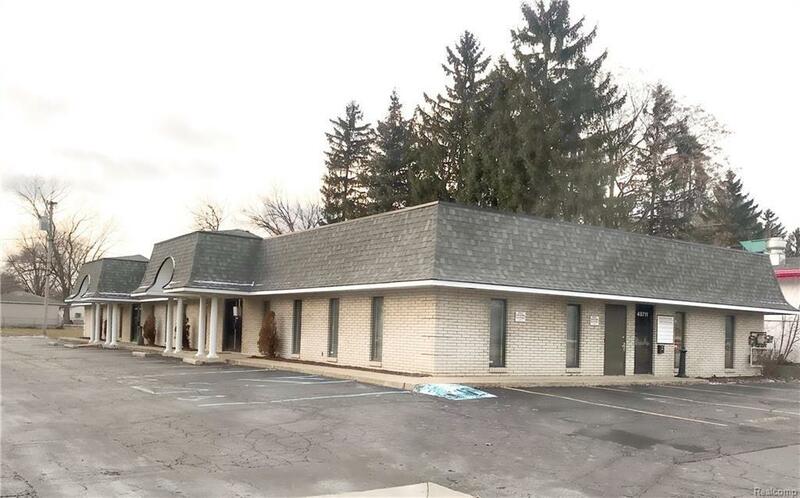 prime location in Shelby Twp., this commercial rental is the ideal place to conduct business! 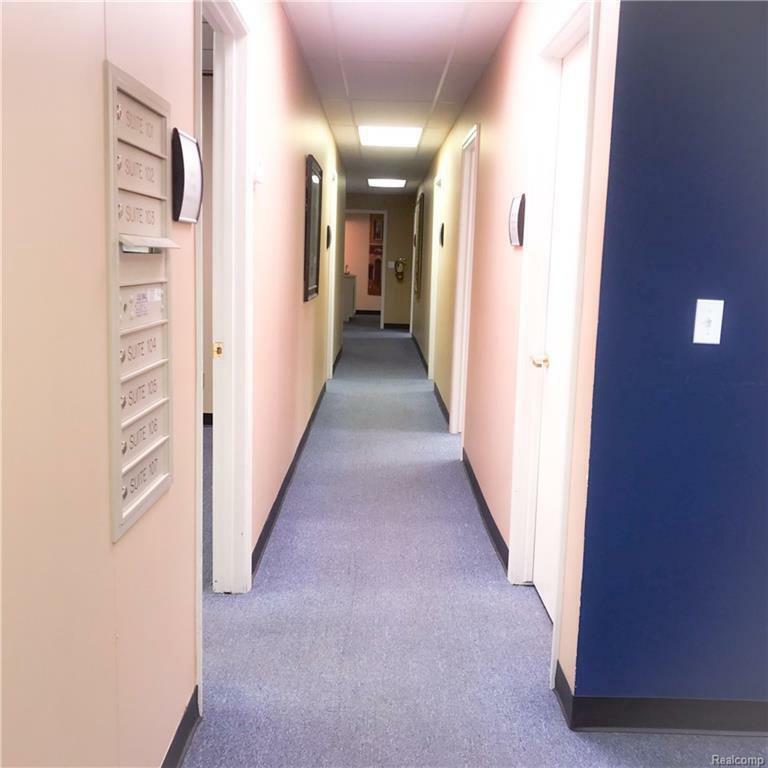 Space includes 7 individual offices (spaces ranging from 250-600 sq. ft), conference room, kitchen area, 2 bathrooms & lobby area. 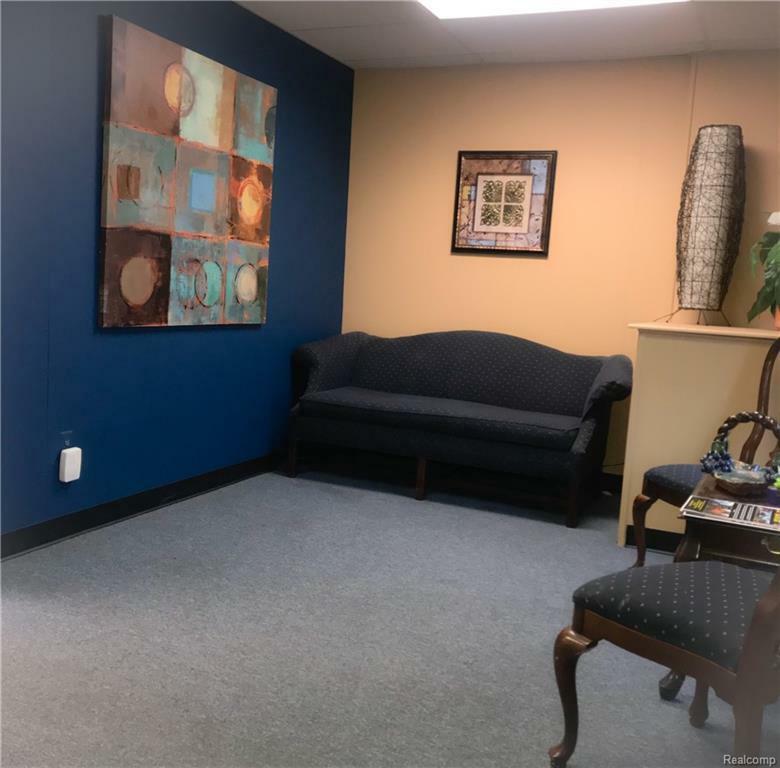 Ideal for mortgage, title, insurance, real estate or medical spa.... the possibilities are endless! 1.5-month refundable security deposit. 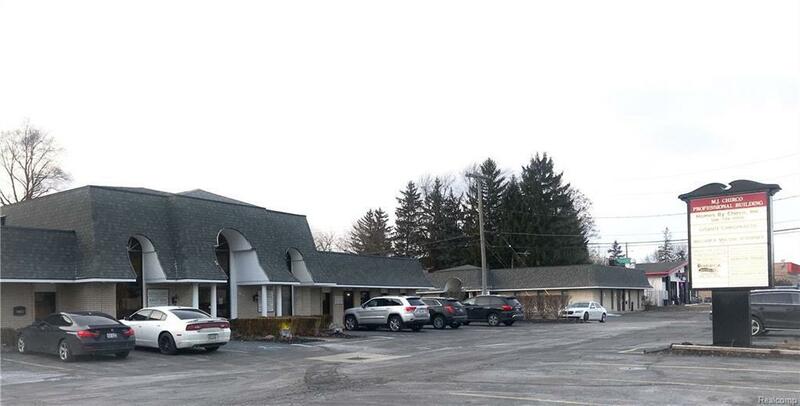 1-year lease minimum subject to owner's approval; owner willing to sign longer lease duration up to 36 months. Security deposit plus 1 month's rent due at closing. All utilities included except internet; but Wi-Fi available. Smoking & pets allowed.